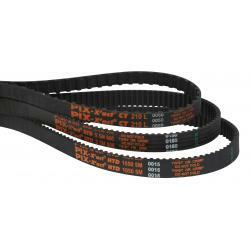 Chain & Drives supply many types and brands of industrial V belts including the market-leading PIX, Mitsuboshi and Rexon belts and industrial belting products. 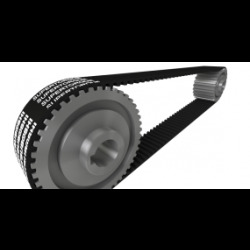 Chain & Drives can also supply specialised belting to your individual requirements. 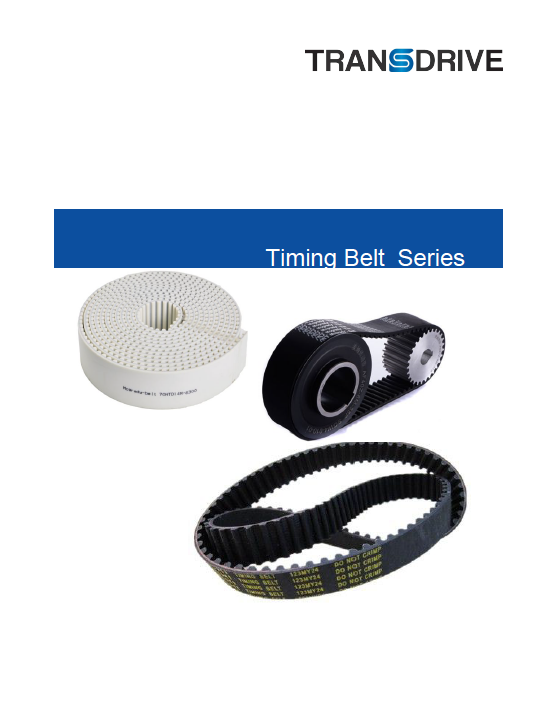 Chain and Drives supply a large range of Mitsuboshi Giga Torque Timing belts; the highest grade of Timing belt (transmission belt) with superior grade, superior durability, long life and reduced noise. 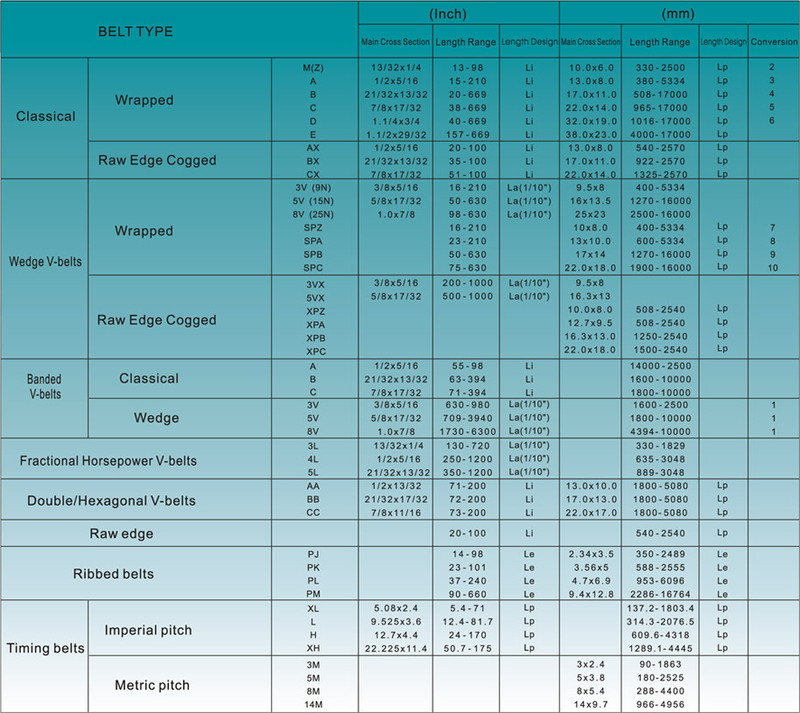 Chain & Drives supply many types and brands of industrial V belts. 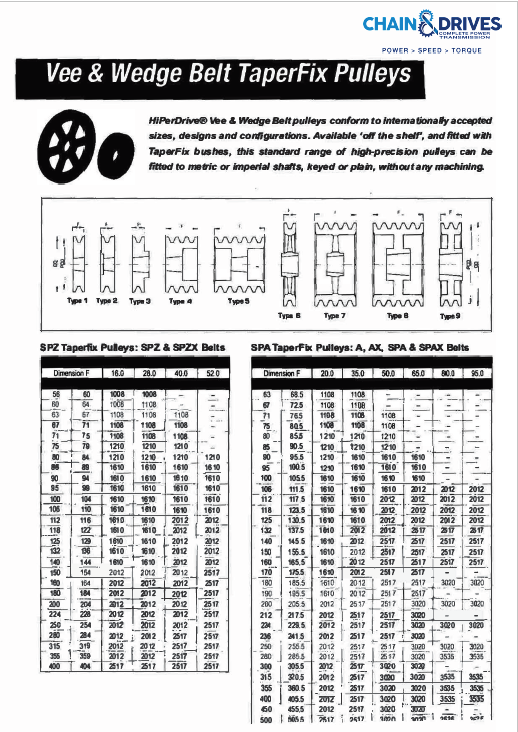 They include the market leading PIX and Rexon belts and industrial belting products. Chain & Drives are the WA distributor for PIX.